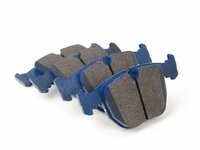 For their latest Street Performance Brake Pad release, special consideration was given to build materials and R&D test results. A new proprietary “low-Met” formula utilizing several different fibers, including a hollow ceramic fiber that rapidly dissipates heat, was developed and subjected to a test protocol that included friction, temperature, and wear monitoring. 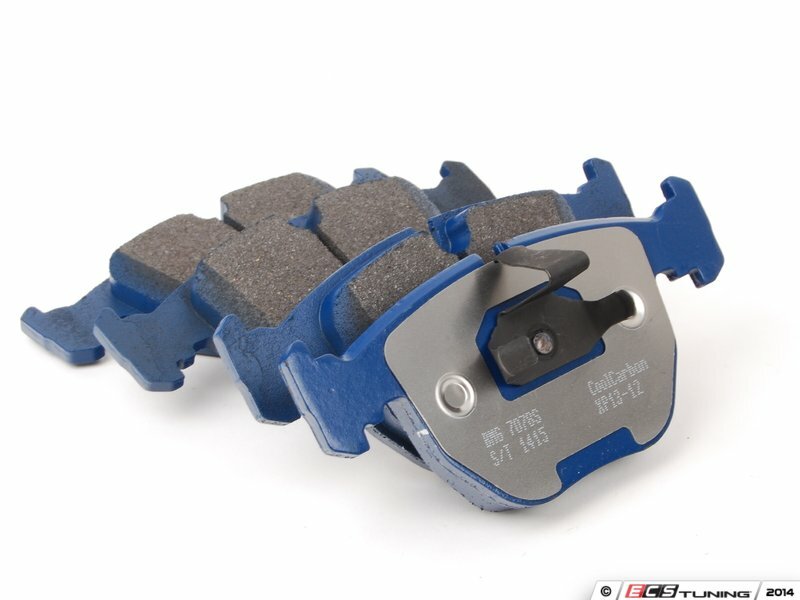 The stunning results of these efforts are seen in their real world performance: linear and predictable initial bite, consistent braking torque, superior resistance to heat-cycling, proven fade resistance, and crucially reduced dust levels. BMW owners will also notice a welcomed measure of practicality and drivability with Cool Carbon products. 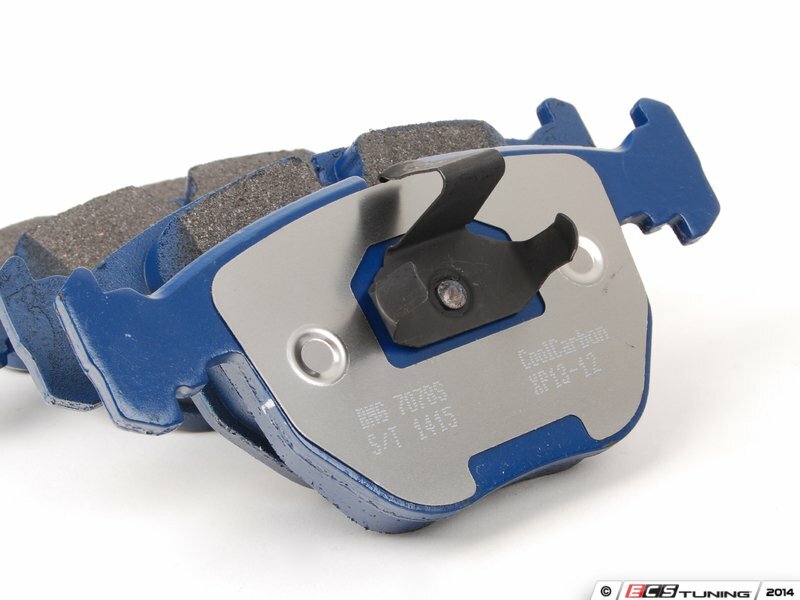 The “grabby” tendency often felt with OEM BMW brakes is eliminated; the CC brake compound allows for a much more controllable and linear application of brake pressure and a much greater degree of modulation. Processed using “true positive molding”; pads molded individually to pressure for exacting performance; density and compressibility specifications are controlled for each pad, maintaining specific performance attributes.